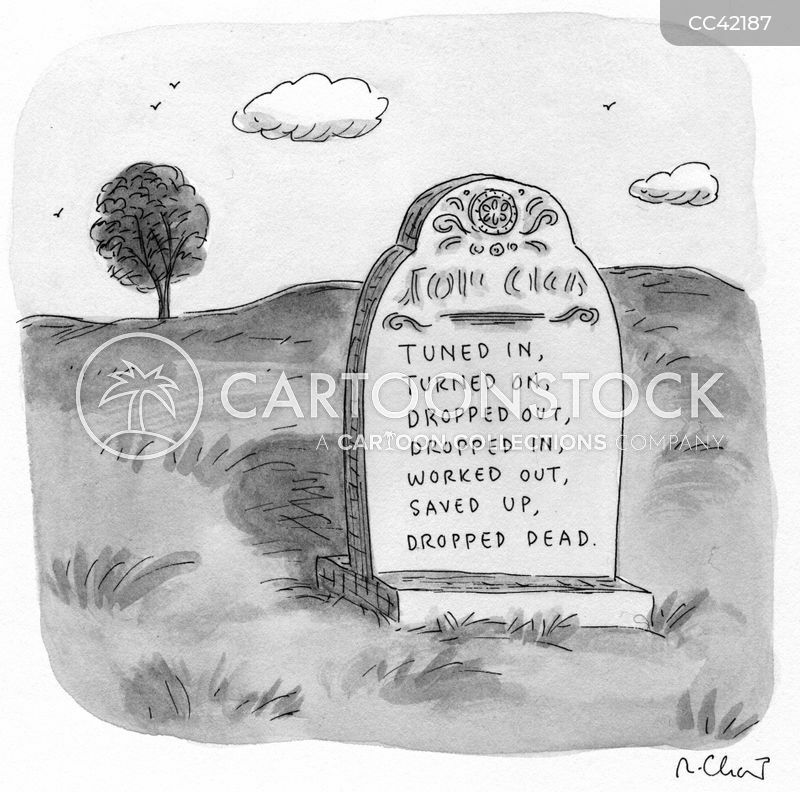 A tombstone with an epitaph that reads "Tuned in, turned on, dropped out, dropped in, worked out, saved up, dropped dead." 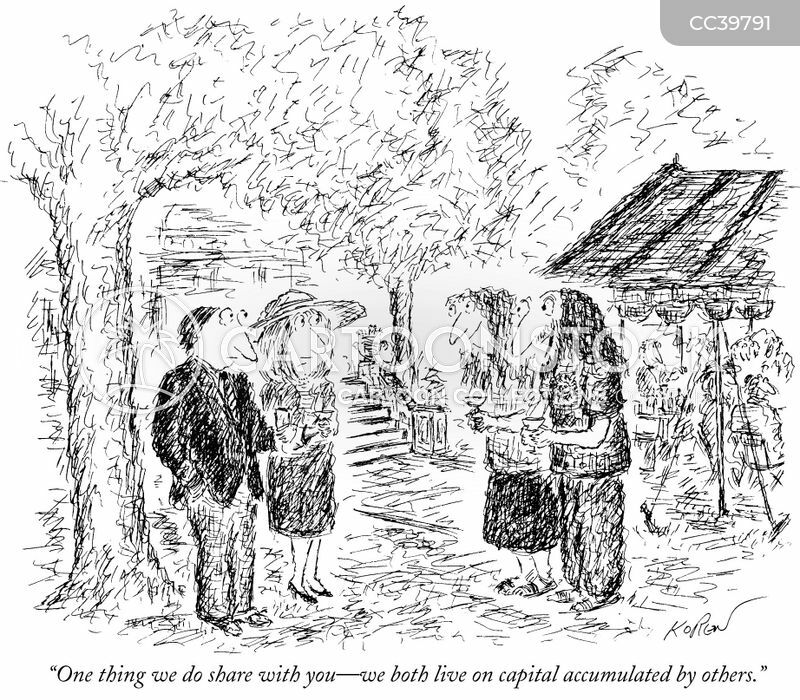 "One thing we do share with you—we both live on capital accumulated by others." 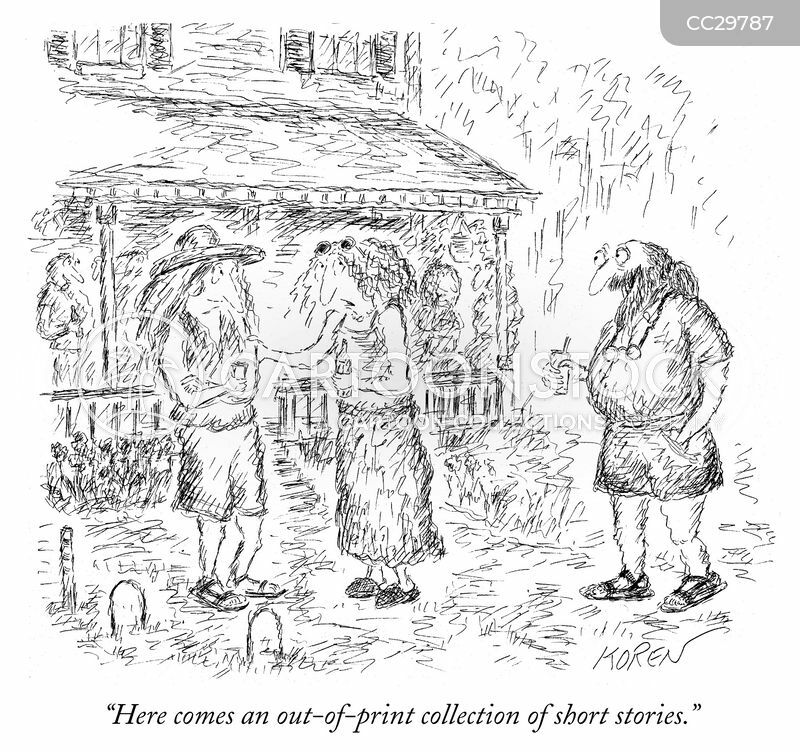 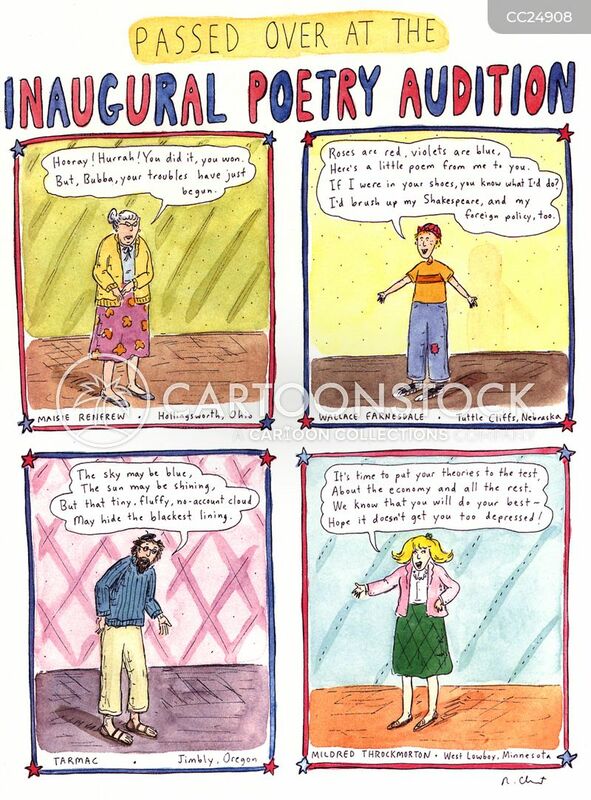 "Here comes an out-of-print collection of short stories." 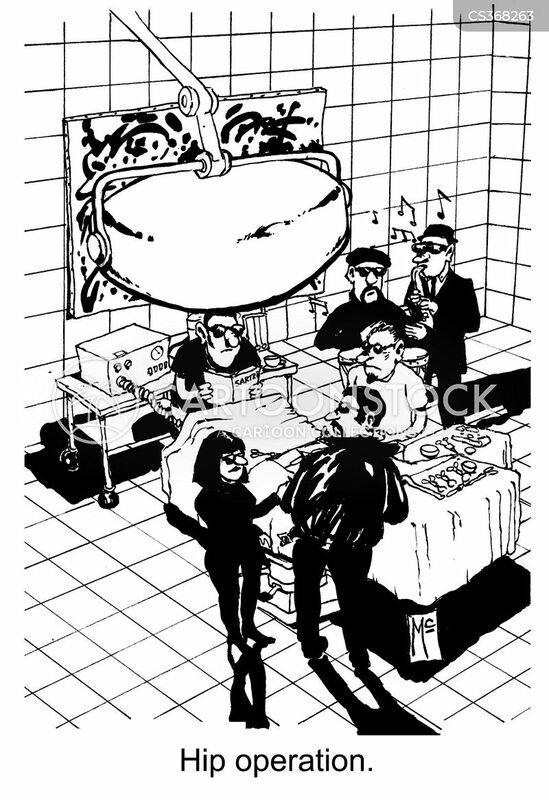 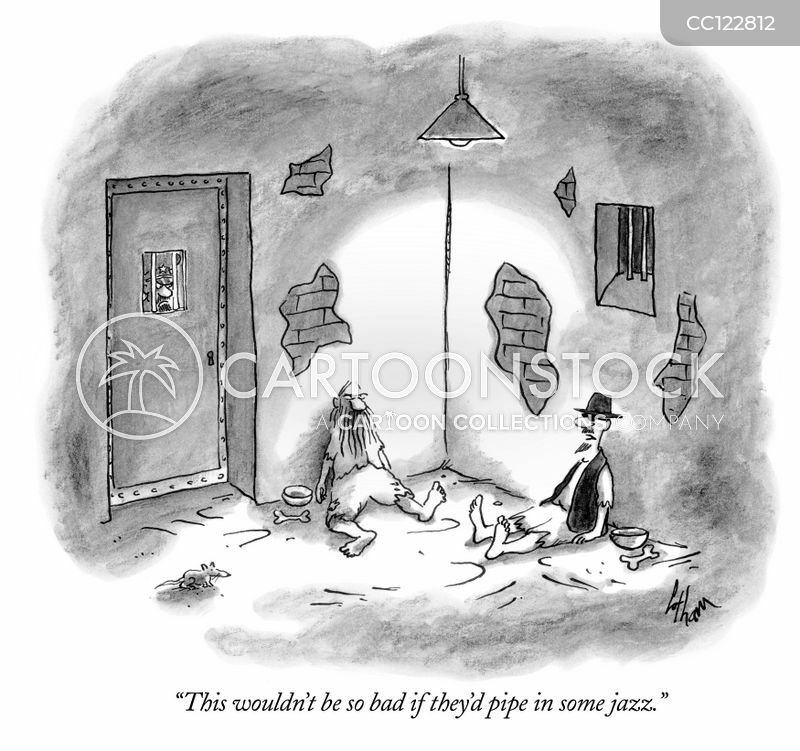 "This wouldn't be so bad if they'd pipe in some jazz." 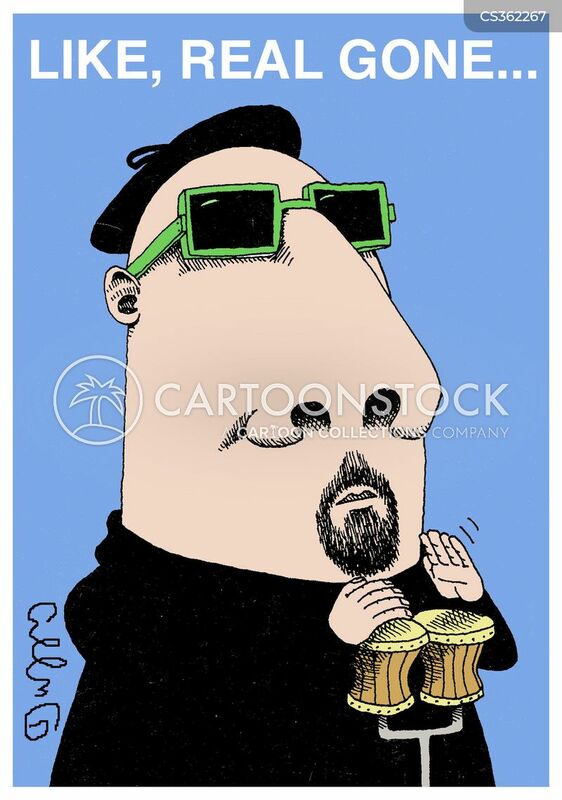 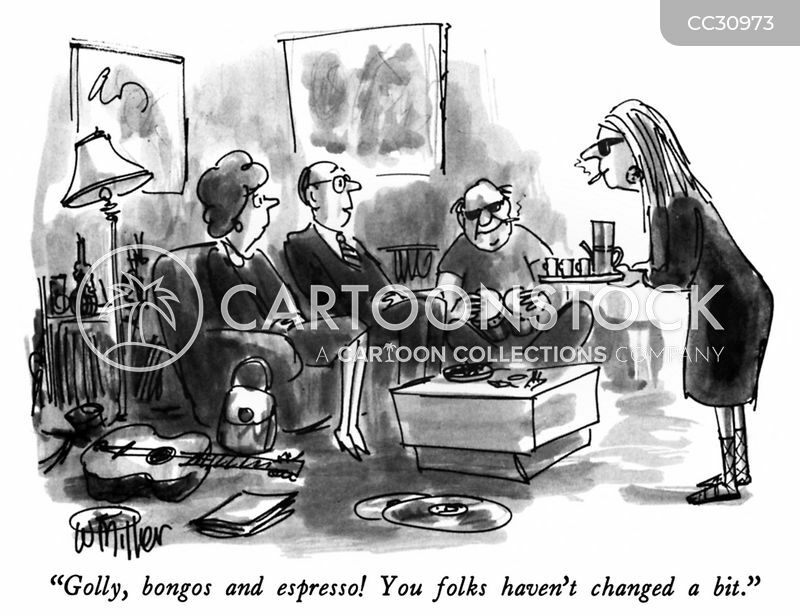 "Golly, bongos and espresso! 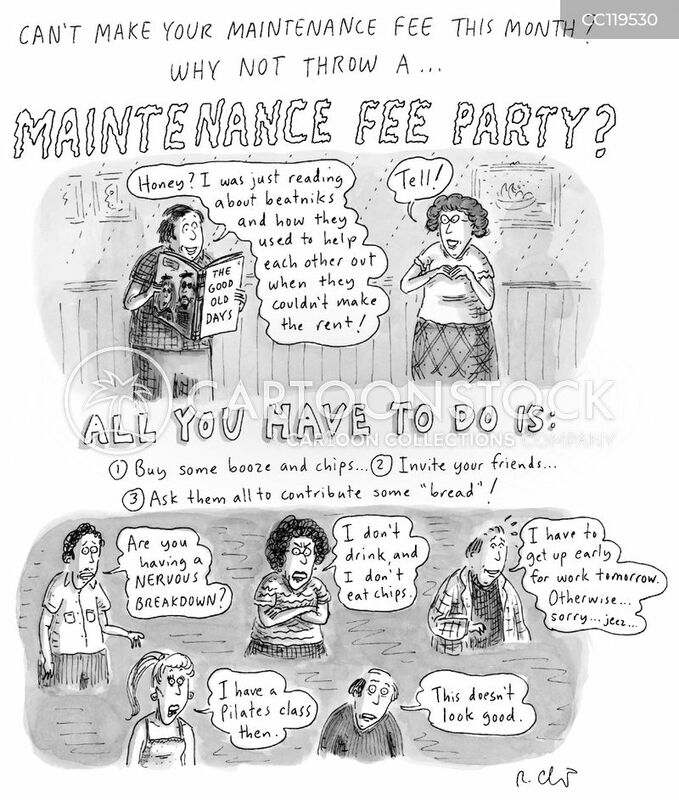 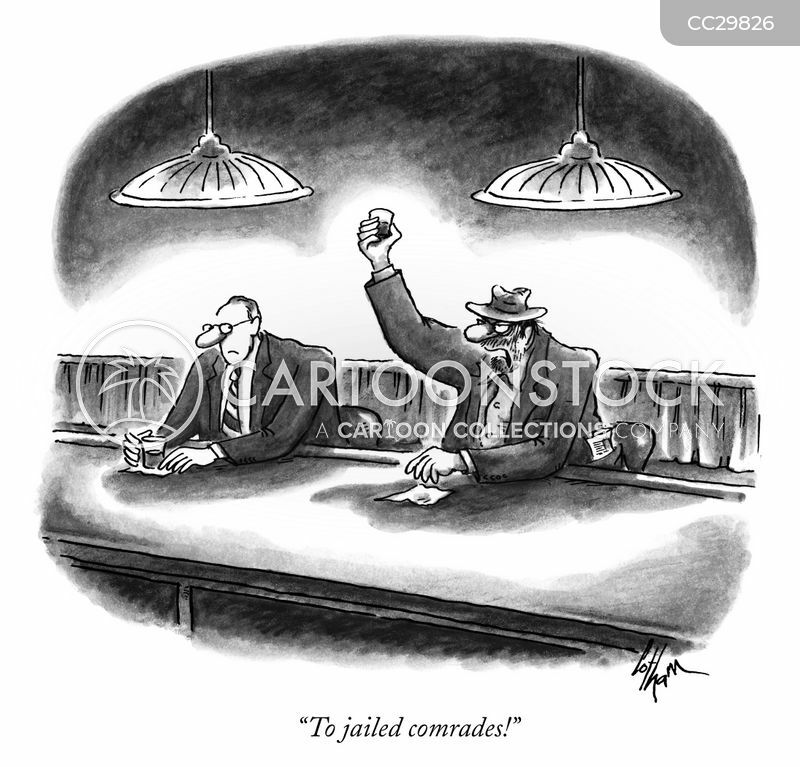 You folks haven't changed a bit." 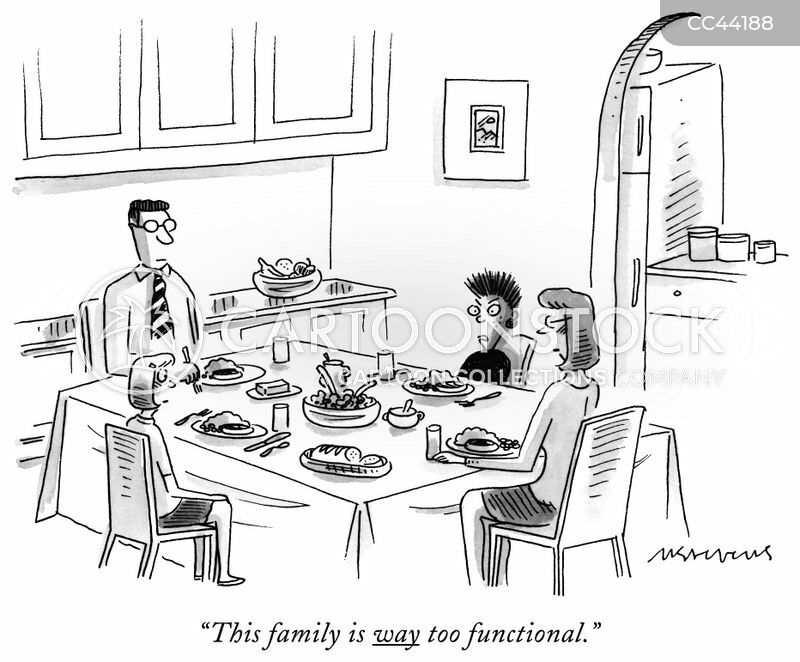 "This family is way too functional." 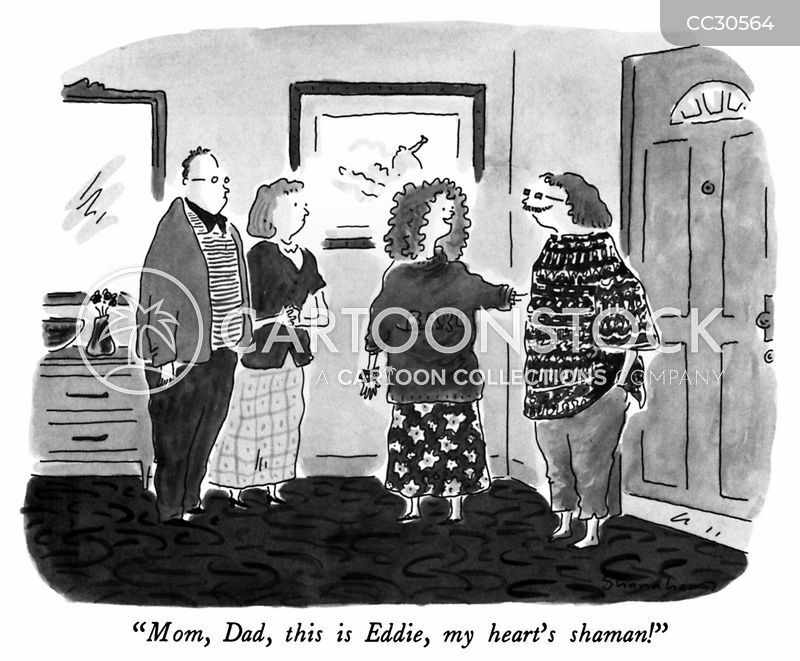 "Mom, Dad, this is Eddie, my heart's shaman!" 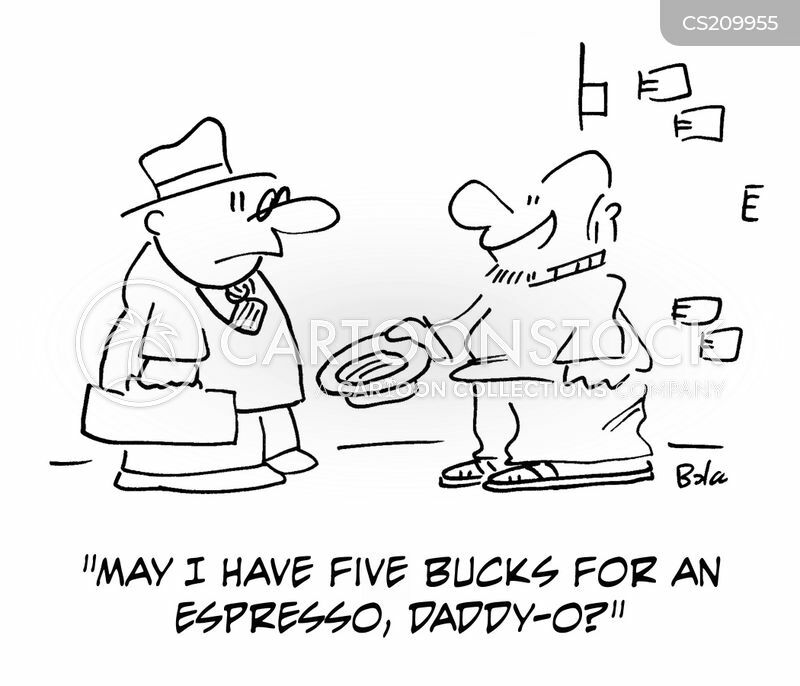 "So, you're Pamla's young man - I'm daddy-o." 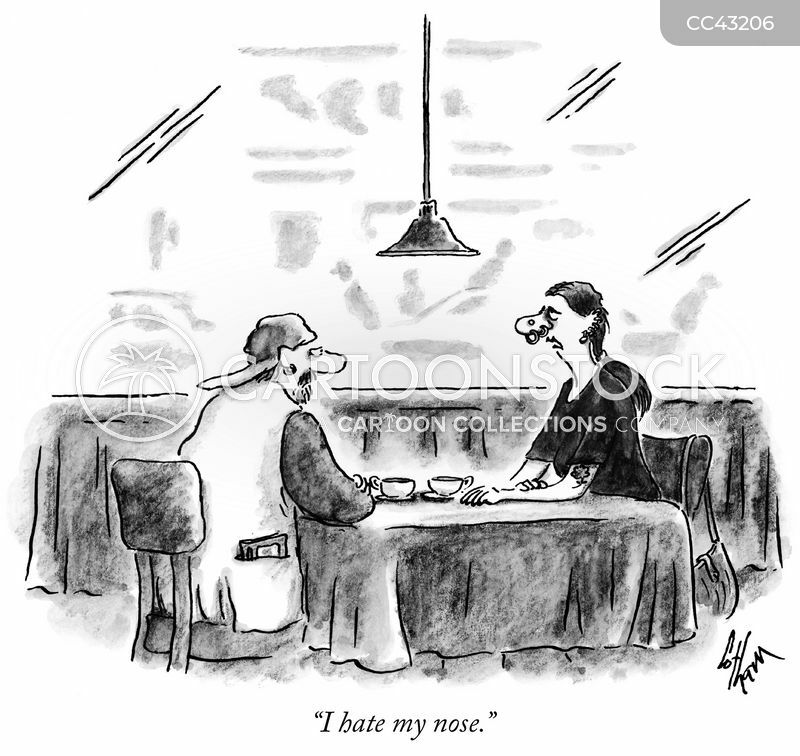 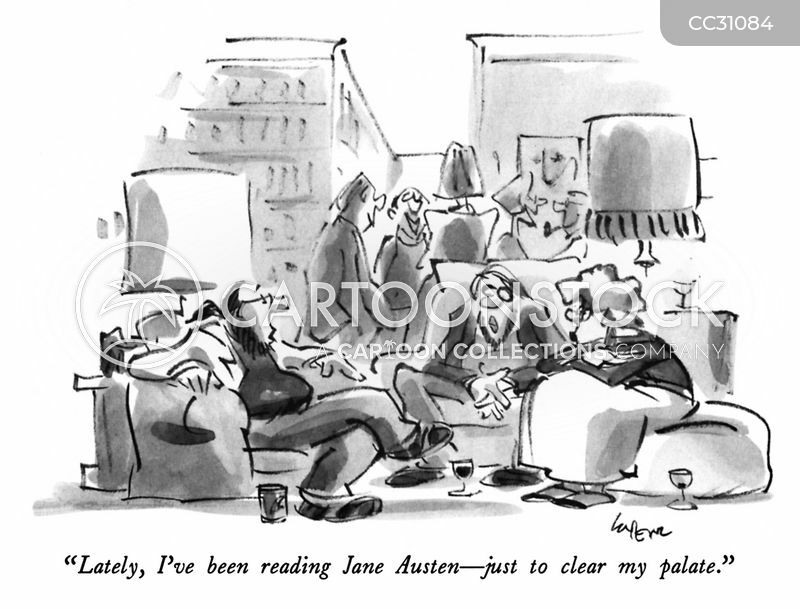 "Lately, I've been reading Jane Austen-just to clear my palate." 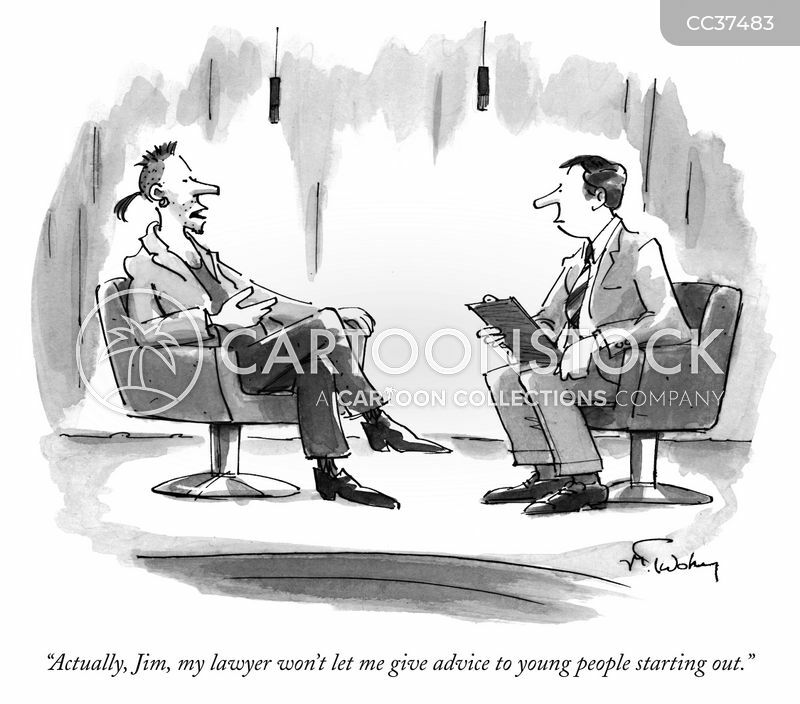 "Actually, Jim, my lawyer won't let me give advice to young people starting out." 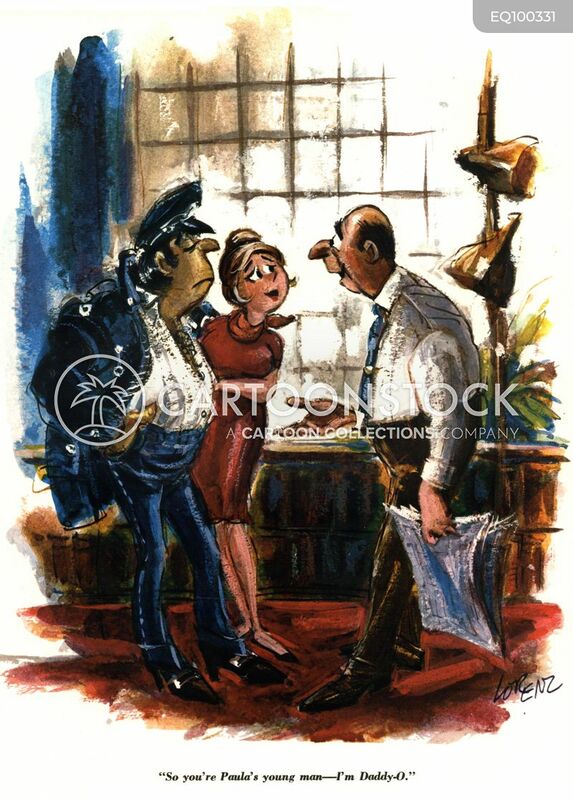 "Once upon a time there were these three little pigs. 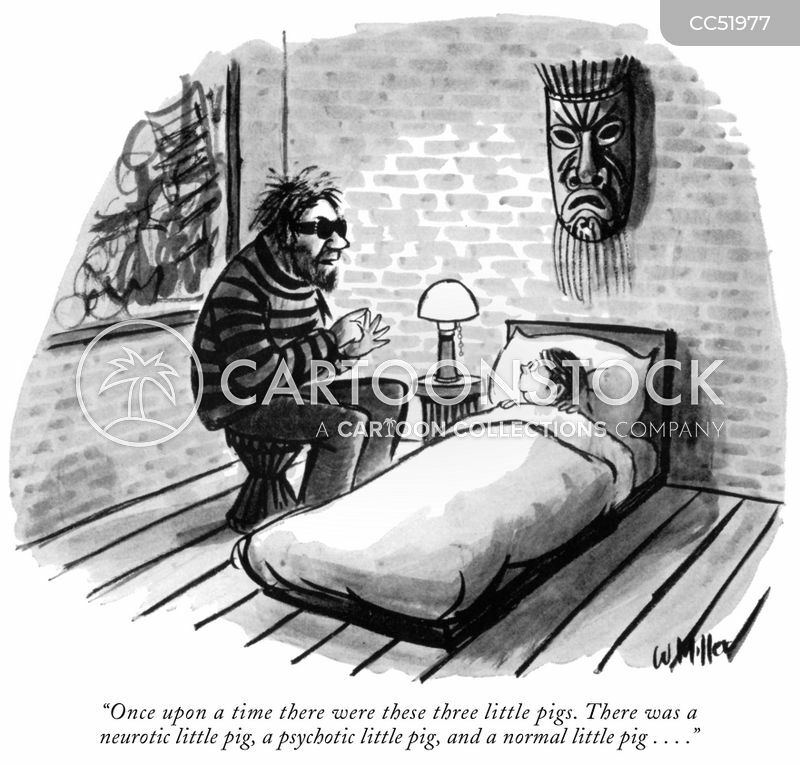 There was a neurotic little pig, a psychotic little pig, and a normal little pig . . . ."
"How was my day? 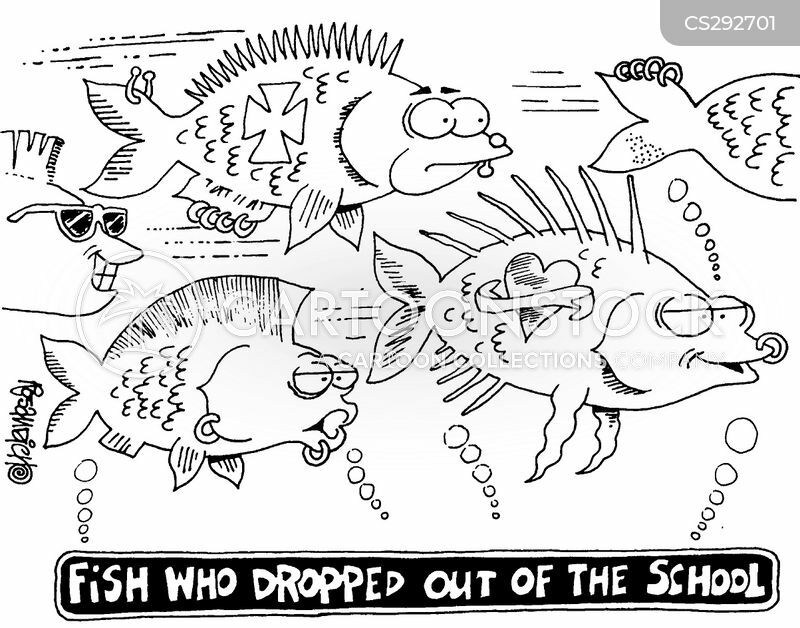 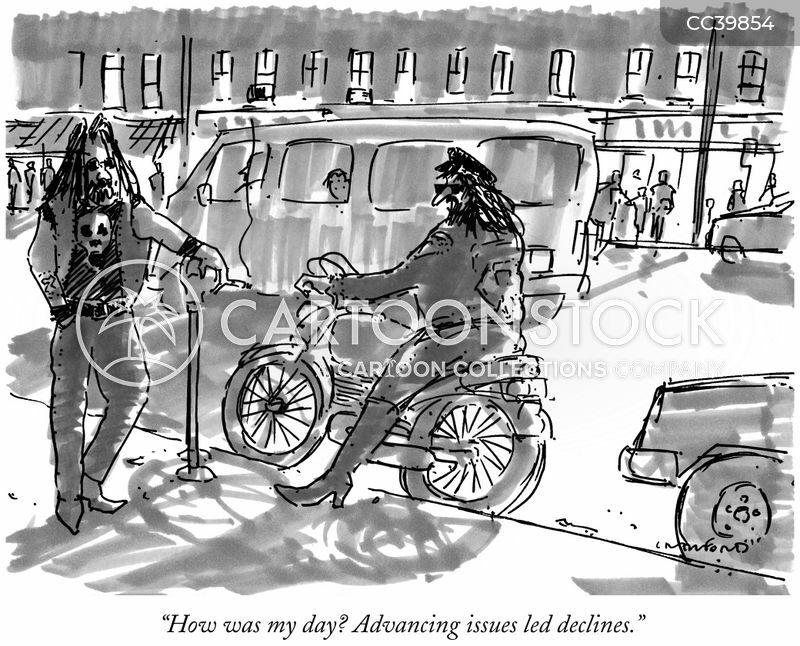 Advancing issues led declines." 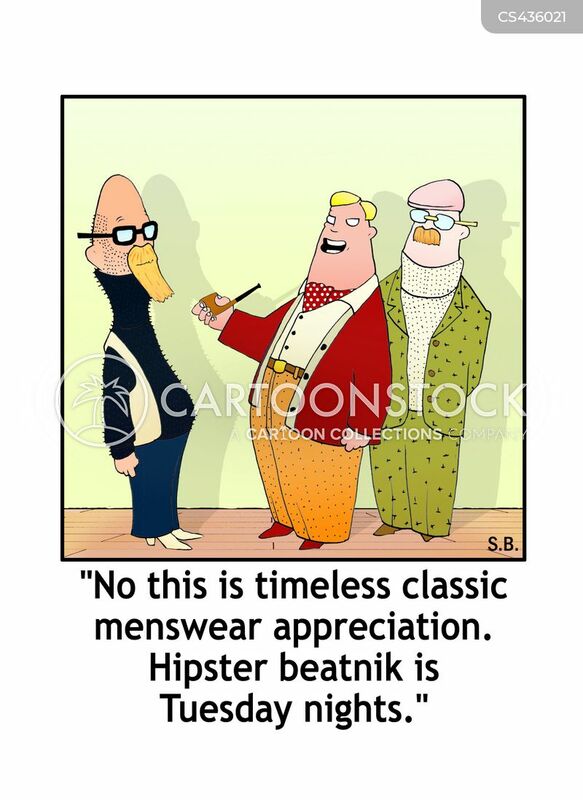 "No this is timeless classic menswear appreciation. 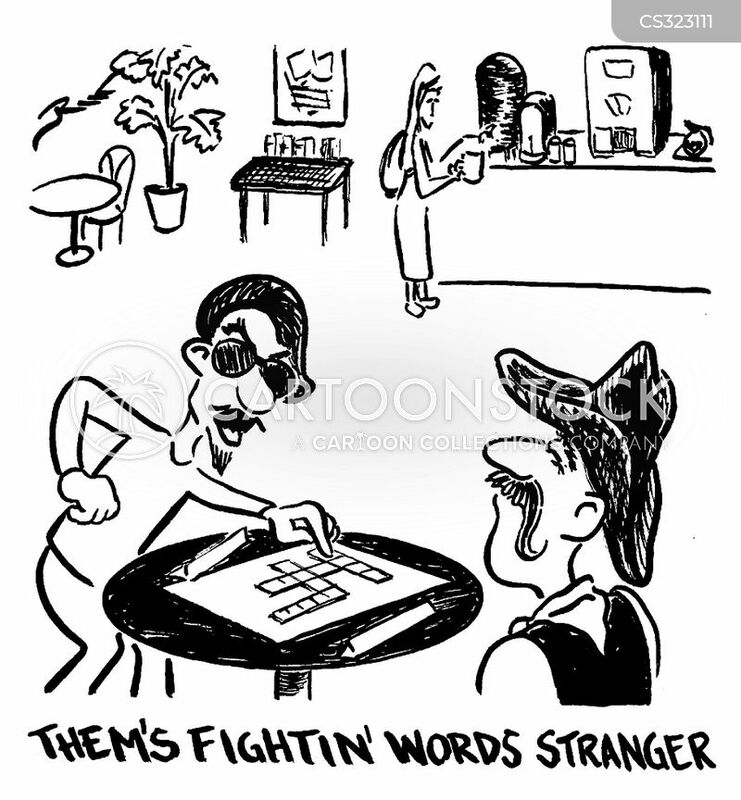 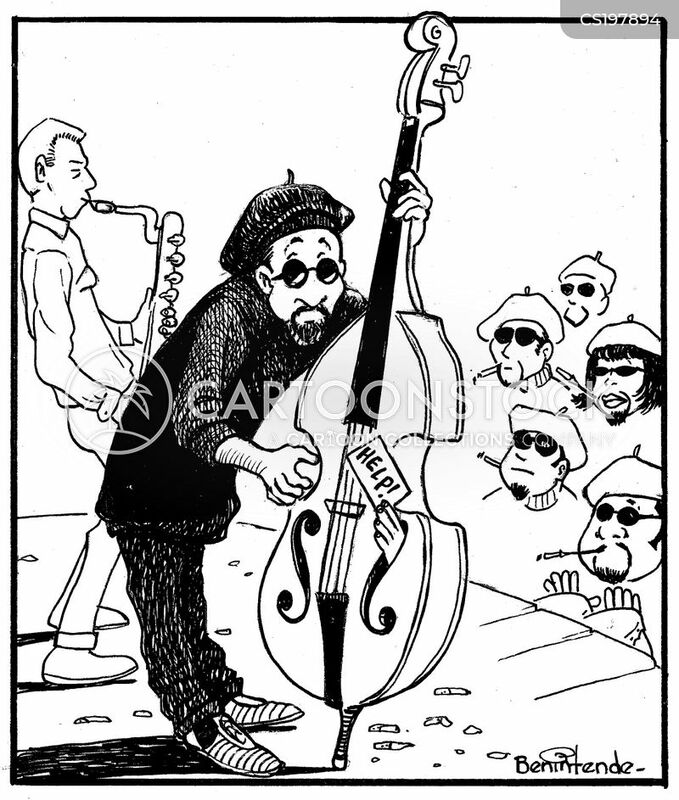 Hipster beatnik is Tuesday nights." 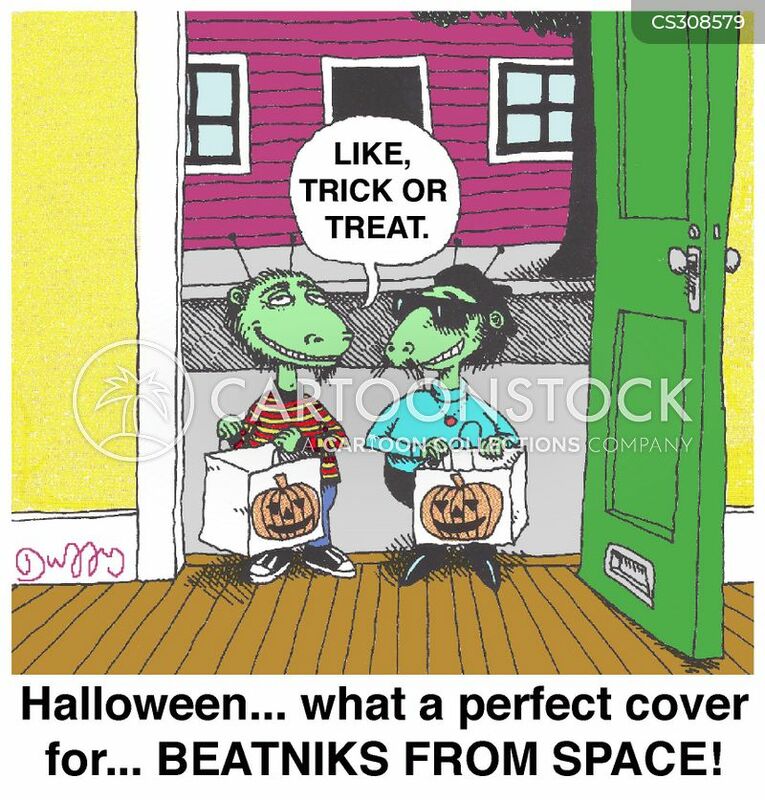 Halloween... what a perfect cover for... Beatnicks from space!